Ready to begin your career with an industry leader who strives to make an impact in the lives of their team and the communities they invest in? Learn more about career opportunities with Shelby Erectors today! 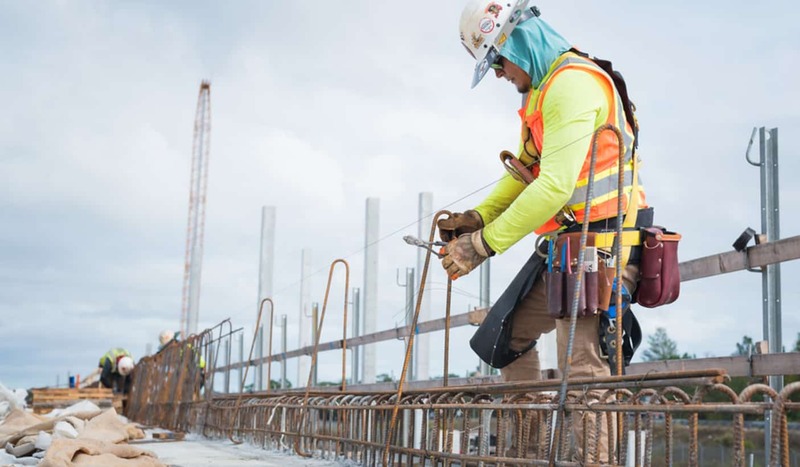 Shelby Erectors, Inc. has an amazing opportunity for a skilled rebar foreman to lead a crew for one of the best construction companies in Florida. 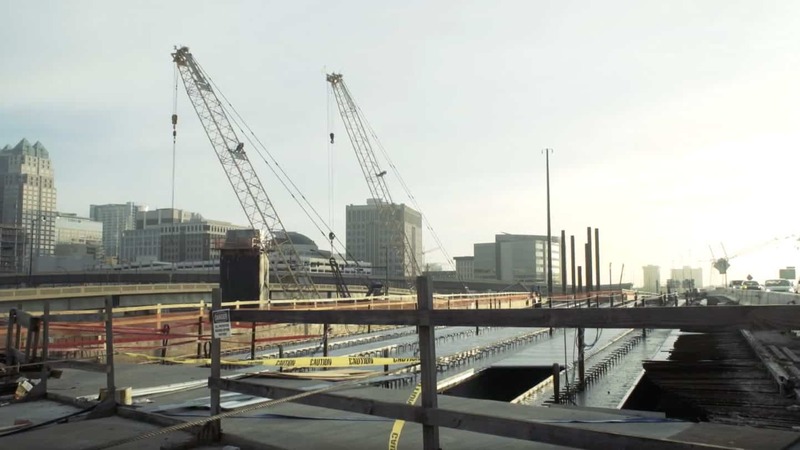 Shelby Erectors, Inc. is currently seeking an experienced Journeyman Rodbuster to work on bridge reinforcing projects. 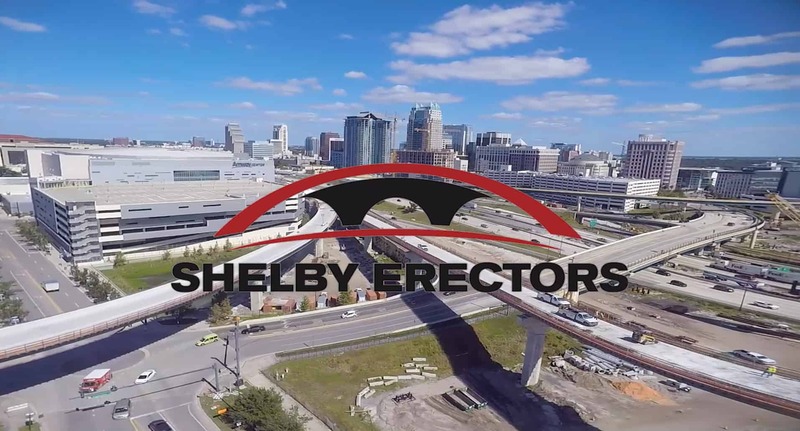 Shelby Erectors, Inc. has an amazing opportunity for a skilled Journeyman Rodbuster at one of the best construction companies in Florida. Our values make us who we are as a team and a company. 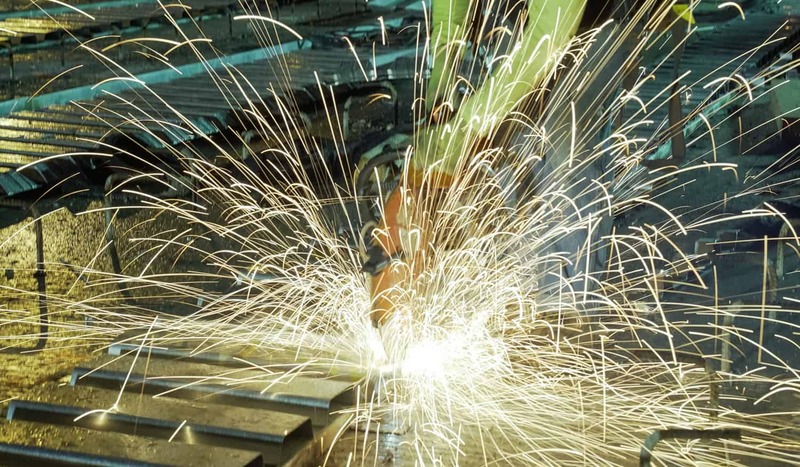 At Shelby Erectors, we’re building a team of the best ironworkers in the industry. If you’re ready to work hard, get paid well, and make a difference, Shelby Erectors is looking for you to join our team. Check out our job openings across Florida. At Shelby Erectors, something is different. We work hard just like everyone else, but it's why we do what we do that makes the biggest difference.